Preparation for First Reconciliation and First Communion is a two year process, starting in the first grade, through Good Shepherd's religious education. 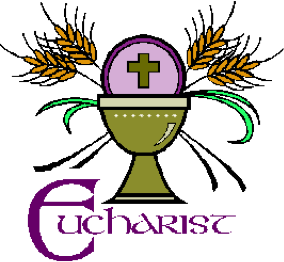 The Church requires that before receiving the sacrament and sacrifice of the Holy Eucharist, children must possess the use of reason, understand that Christ is truly present in the Eucharist, and receive the Eucharist with faith and devotion. Before receiving First Communion, children are required to experience the sacrament of Reconciliation.